On the 4th of May 2016, a knowledge contest was organized to commemorate the 97 anniversary of the National Youth Day at GIBH. This event aimed to guide and encourage young scientists to carry forward the Youth Day spirit “patriotism, progress, democracy and science”. Before the contest, party secretary Mr Chen Guanghao gave a speech to encourage young scientists to study diligently and assiduously in order to contribute the youthful strength for the innovation and development of GIBH. The National Youth Day knowledge contest covered a wide range of topics including “review the various historical events before, during and after the Youth Day Movement”, “In memory of the revolutionary martyrs who sacrificed in the process.”, “learning various policies and regulations of the state”, and “exchange and communicate excellent deeds and achievements within GIBH”. 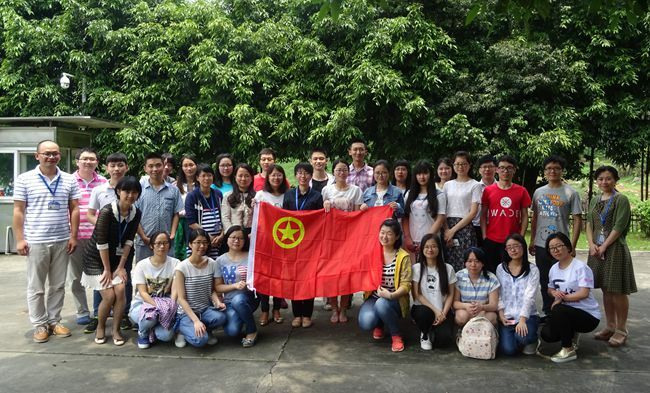 After the contest, young scientists all felt that the event has helped them to review the history of Youth Day Movement, promoted the feeling of patriotism and stimulated the sense of responsibility and mission as well as enhanced mutual friendship among co-workers.